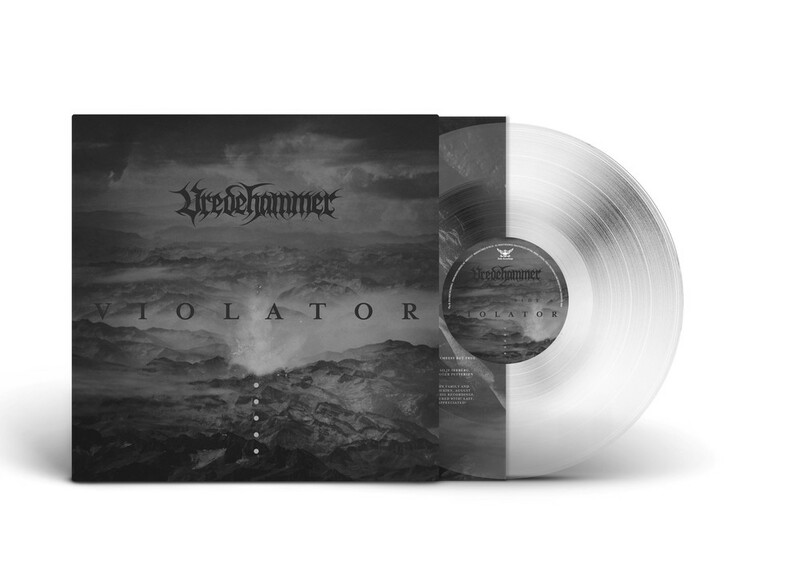 With their highly acclaimed debut album “Vinteroffer”, Vredehammer instantly made themselves known as a force to be reckoned with in the Norwegian metal scene. One album in and the band was already nominated for “metal album of the year” through the Norwegian Grammys. They also toured Europe as direct support for the mighty Satyricon, as well as together with Keep of Kalessin and Vreid.